Support wizard to create different style of web player. Support xml playlist, you may add one movie or many movie to your player. Enable or Disable the video thumbnail list. Support for playback next video if more than one movie on playlist. Support for Aspect Ratio Control. Easily custom web player without coding knowledge. High Quality Skins included. Free Youtube style, Quick time player style, Window media player style, Real player style, Standard player style. It can add overlay scrolling text on video files at once. Support Alpha Channel Value. It can compress into FLV file with different video/audio bitrate. 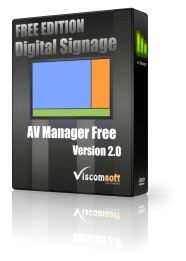 added digital signed the exectuable of web player and installer files. added wizard to create web player, easy to use. 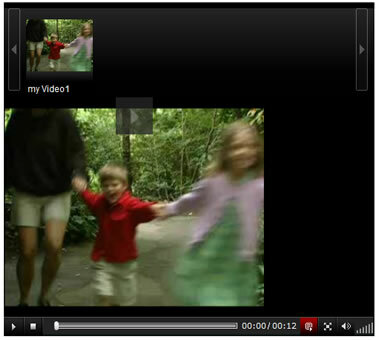 added auto open converted folder when converted FLV with VISCOM FLV converter. bundle with VISCOM FLV Converter that allow convert video files to FLV video.